Cricket in Ireland is a long-established sport having been played here since 1792. It is governed by Cricket Ireland, which upholds the Ireland men's and women's cricket teams. Like Rugby and several other sports here, cricket in Ireland is organised on an all-Ireland basis. After the team's success in the 2007 Cricket World Cup, the sport's popularity increased in Ireland with that year being seen as the year that Irish Cricket made its big breakthrough. 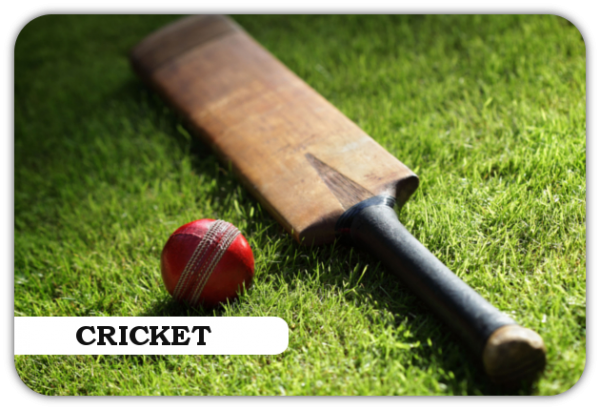 The country is an associate member of the International Cricket Council and plays in tournaments like the World Cricket League and ICC Intercontinental Cup, which are qualifying rounds for associate teams for the Cricket World Cup and ICC World Twenty20. Ireland qualified for the 2009 ICC World Twenty20, the 2011 Cricket World Cup and 2010 ICC World Twenty20. In the 2011 World Cup, they beat England in the group matches. In 2017 domestic cricket in Ireland was recognised as first-class cricket for the first time. In recognition of their progress as a cricketing nation, Ireland were granted Test status in 2017.